This convenient Liquid Soda Crystals multipurpose cleaner removes the need to make up a Soda Crystals solution by diluting with water. Liquid Soda Crystals are just as effective as regular Soda Crystals, but also contain other biodegradable detergents for even tougher tasks! • Cleaning soap scum, mould and limescale off bathroom suites, as well as tiles and shower curtains. <5% non-ionic surfactants (plant-based natural origin). 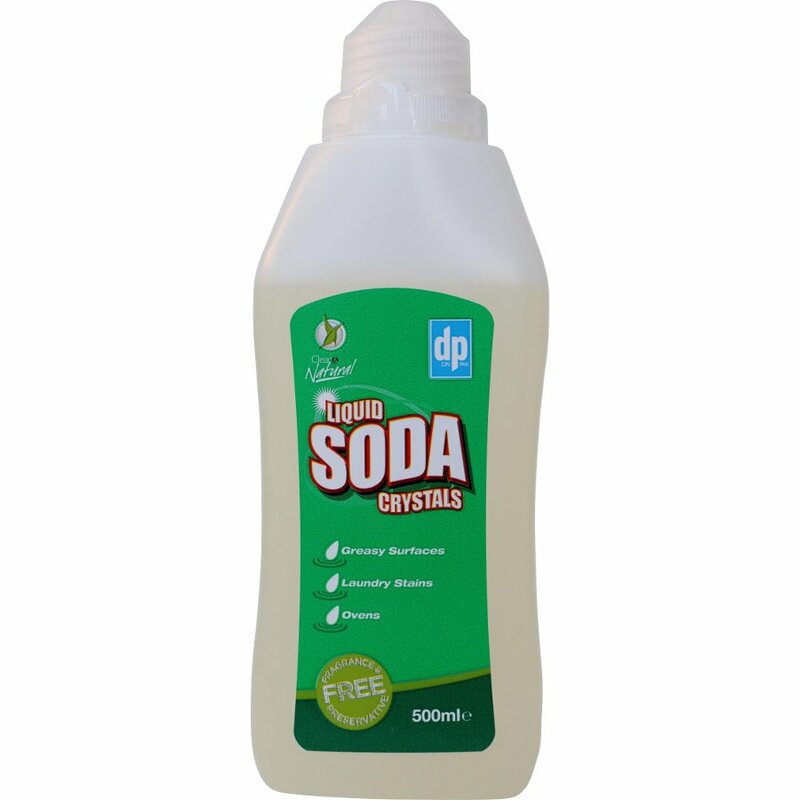 There are currently no questions to display about Liqiuid Soda Crystals Multipurpose Cleaner - 500ml.